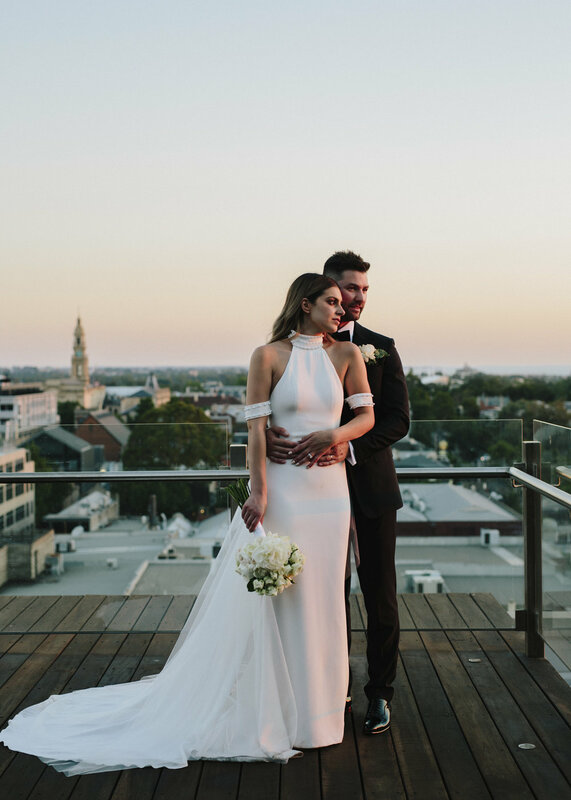 If you’ve been following our ‘Who’s new on Mr Theodore’ you would have noticed the recent addition of Brown Shoes Productions, a Melbourne based wedding photography studio capturing stunning weddings from all over the globe. 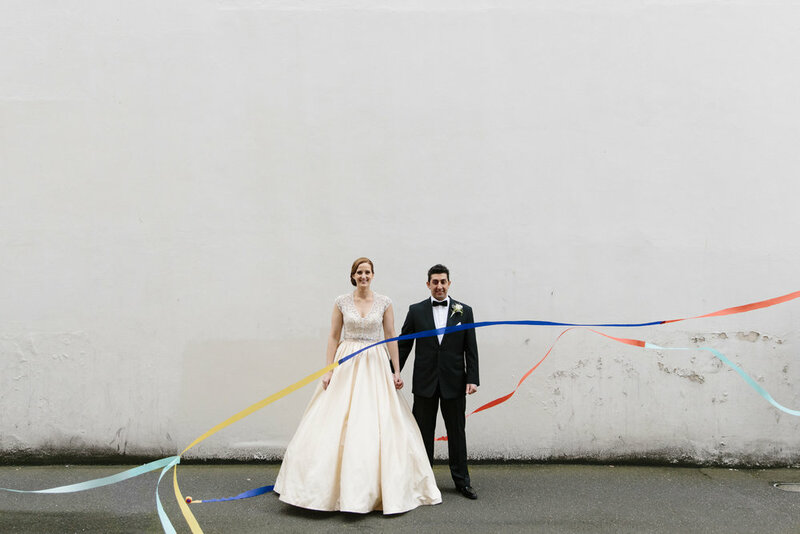 As an introduction, we chat with Daniel the director of Brown Shoes Productions to learn a little more about him and the ethos behind his wedding photography. Give us a little introduction, who are you and what do you do? Hi, I’m Daniel and I’m the Director of Brown Shoes Productions. I grew up in a loud, crazy southern Italian household in the north-eastern suburbs of Melbourne. So … some of your assumptions about me are probably correct already. Yes I love football, my Mum is the best cook in the world and I have more cousins than the population of Hawaii! You can also fairly assume one more thing; I have celebrated A LOT of weddings. 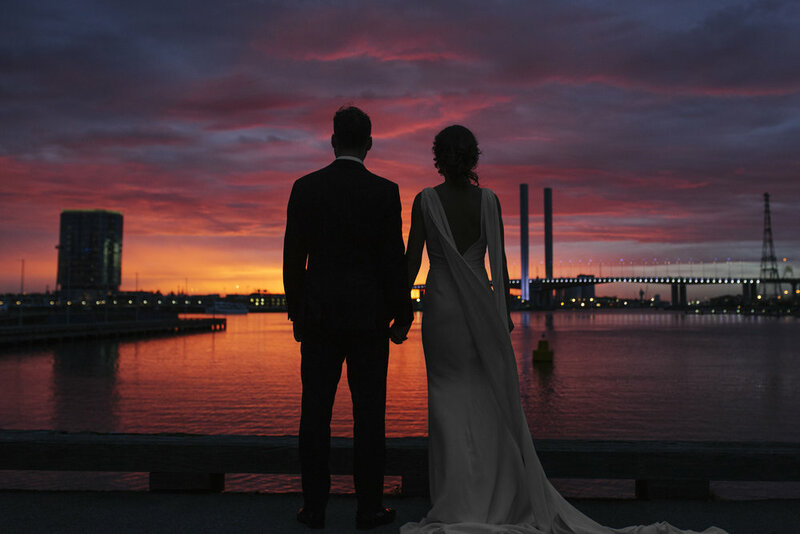 How did you fall into the world of wedding photography? When I returned from working in Europe a number of friends & relatives asked me to photograph their weddings. At the time, wedding photography seemed to be undertaking a transformation in style - out with the old glamour & dramatic posing and in with the new natural & documentary style. I was absolutely drawn to this. It was fun, honest, creative and a real match for my style of shooting. 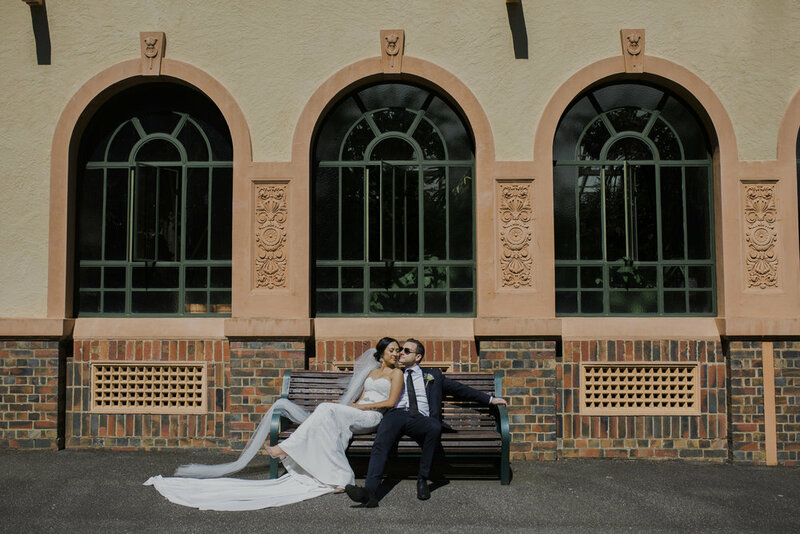 Since then I haven’t looked back, photographing hundreds of weddings in Australia & overseas. What started out as a little side business, in 2013 launched into Brown Shoes Productions. Your photography is beautiful, tell us a little more about your unique approach… I think photographing weddings is a balance between preparation and spontaneity. I do some planning ahead so that we can get the best light for our photos and be ready with a range of unique locations up our sleeve. This helps to work efficiently and use our time effectively within the constraints of the wedding schedule. I love to get input from the couple along the way to make sure we are capturing their essence and incorporating their ideas. I also leave a lot of space for spontaneity which gives us (couple and me) the space to be creative and inspired on the day. I love the natural, candid moments so I do my utmost to make sure everyone is relaxed and enjoying themselves. I don’t mind throwing in a prop or two to get everybody in the right mood if needed. 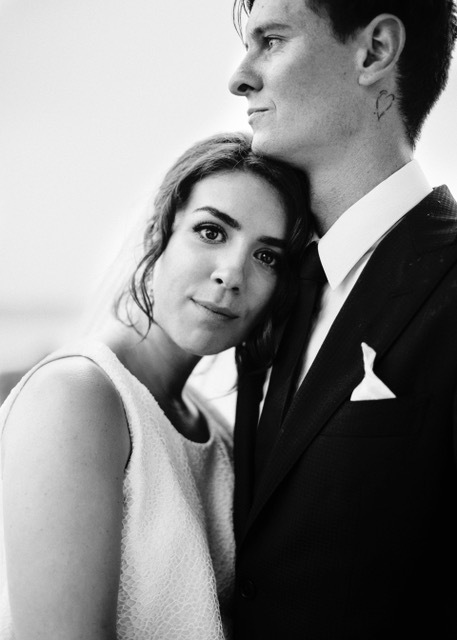 Any tips for couples deciding on a wedding photographer? Make sure you meet your wedding photographer before you commit to anything. A wedding photographer plays a pivotal part in your wedding day, as you share 95% of your day together. If you are on the same page and feel comfortable with them, it is the perfect recipe. What can couples expect from working with you? I like to think I’m a pretty good guy, with a relaxed approach - I make people comfortable and I communicate well. 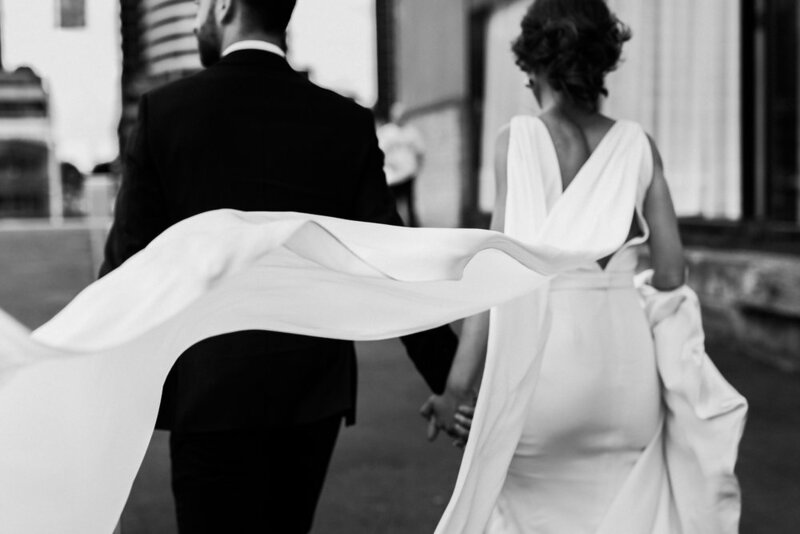 I am inconspicuous on your wedding day, focusing on capturing the day in a candid & chic style. My job is to capture you at your best, and I can only do that by ensuring you are relaxed and most importantly, you are having fun! I have had a lot of experience shooting weddings so I can provide lots of tips and guidance if needed and also love incorporating your ideas and special requests. And lastly, in your opinion, what makes a perfect wedding? One that is an honest reflection of the couple and has their values and characteristics in every detail. 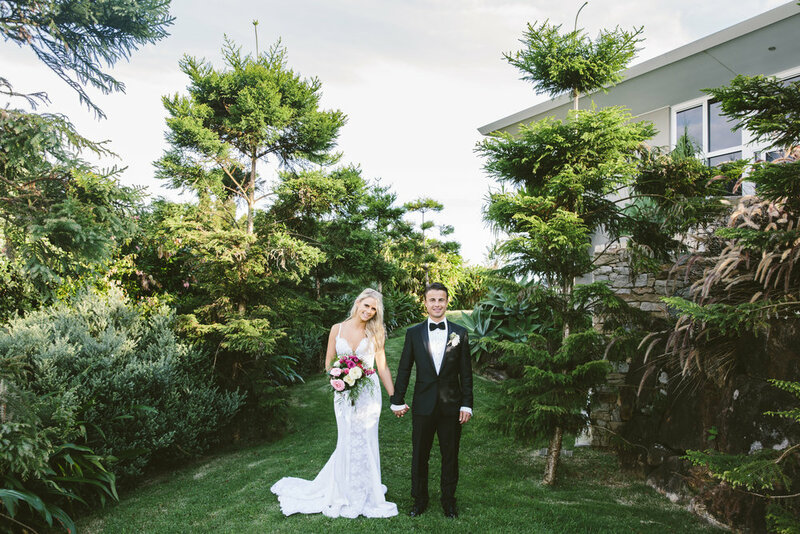 I can speak from experience when I say my wedding day was one of my favourite days of my life. My wife and I did exactly what we wanted, we enjoyed the planning part rather than viewed it as a hassle and we had so much fun on the day! You hope to only get married once in your life, so enjoy every bit of the experience.